Moana still become one of the best party ideas for any dotter. You already read and download our free printable Moana invitation, and although the summer is end, but Moana still great birthday party theme that you can use for your daughter party or girl party. 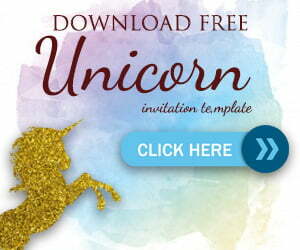 For cupcake lovers, our free printable cupcake toppers can be used for your cupcake. There are Moana’s everywhere. 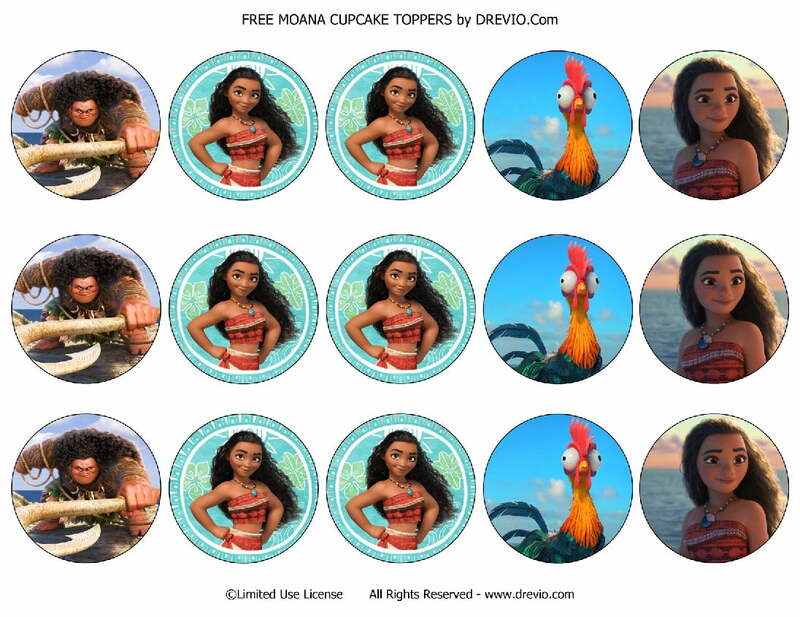 We attach 15 Moana cupcake toppers in one A4 paper measures 8×5″x11″ where you can print it as many as you can. Remember, this free Moana Cupcake Toppers is free for your personal use only. Assemble your Moana cupcake toppers with tape or glue and toothpicks. You can download your free printable Moana cupcake toppers below. What’s the best paper for this? You can browse multipurpose paper on Amazon which bring you to the better cupcake topper. It gives premium feeling and authentic feeling. You can buy this multipurpose paper on Amazon, or eBay. You can also buy cupcake topper cutter. Remember, this topper measures 2″.